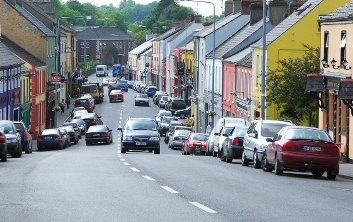 The main thing you will notice if you come to Ballinamore with the intention of doing business is that people are very welcoming and will go out of their way to help you out. You will experience a lot of good will. The town is serviced with numerous solicitors and accountants practises. Financial instititutions include AIB, Credit Union and Post Office. Research and Administration is facilitated by the County Library situated in Ballinamore. Public use of internet and photocopying facilites is available. The wider Ballinamore area is fully serviced with Broadband. 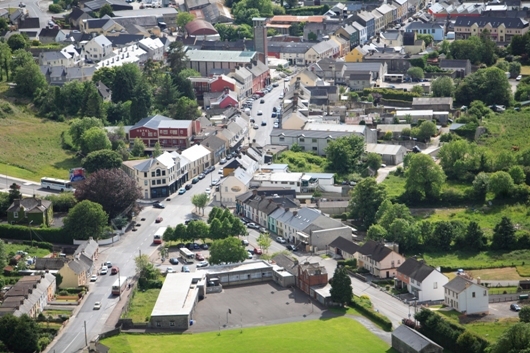 For a town of it's size, Ballinamore offers an extraordinary range of pubs, restaurants, shops and professional services.